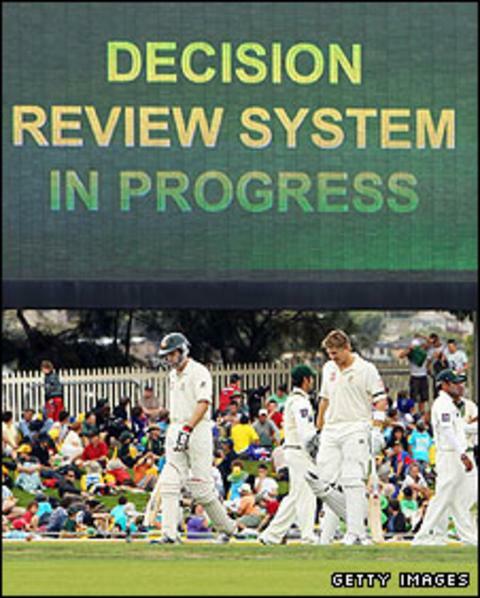 India have vetoed the use of the Decision Review System (DRS) for this summer's Test series in England. Both sides have to agree the use of DRS and the Board of Control for Cricket in India (BCCI) has objected to it. An England and Wales Cricket Board spokesman confirmed the BCCI's stance. DRS was used in last winter's Ashes, the 2011 World Cup and is in operation in England's current Test series against Sri Lanka. But India, who won the World Cup earlier this year, have consistently been against the use of the current technology which is used to help umpires in their decision-making. Although DRS is optional, the International Cricket Council is to discuss its wider use in international cricket. India are ranked the number one Test team and begin their four-match series against England at Lord's on 21 July. That match is scheduled to be the 2,000th Test in the history of the sport and the 100th between England and India.